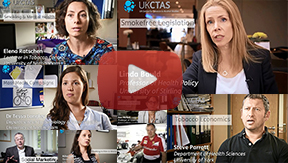 This workshop is organised by the University of Stirling in conjunction with the UK Centre for Tobacco and Alcohol Studies (UKCTAS), a Public Health Research Centre of Excellence which includes 13 universities (www.ukctas.net). DATE: Wednesday 20th September 2017, 9.30am To 5.15pm. As a standalone workshop at a cost of £150.00. Apply here: www.ukctas.net/ubiquity. 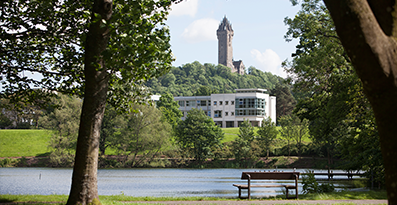 The University of Stirling campus is world-renowned for its natural beauty and it provides the perfect backdrop to a thoughtful and creative day of discussion, networking and ideas. Stirling’s central Scottish location is within easy reach of Edinburgh and Glasgow airports which are well served by air, road and rail networks. To make an enquiry or request an application form please contact our CPD Team, School of Health Sciences, UK Centre for Tobacco and Alcohol Studies, University of Stirling,: Email: health.sci.cpd@stir.ac.uk, Phone: 01786 466 336. Download and distribute the flyer for this workshop!